Each week, a lot of new games come out. 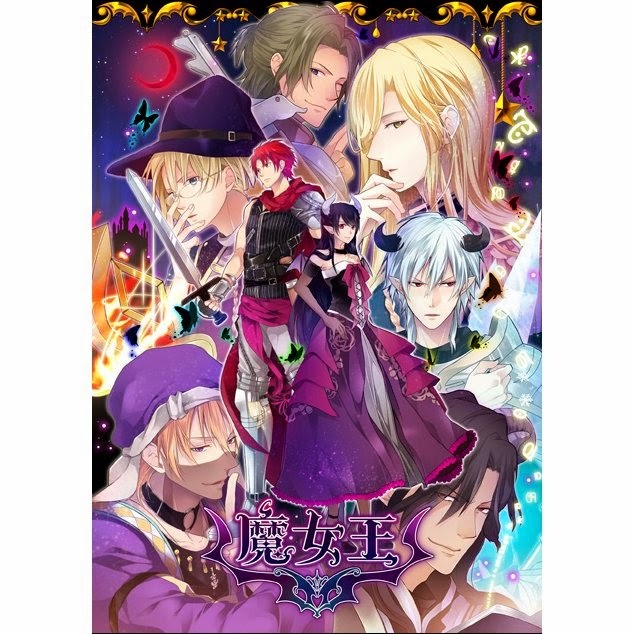 At the start of the week, I read through all of the new releases I can find and find the weekly new Japanese games and post them for your convenience. 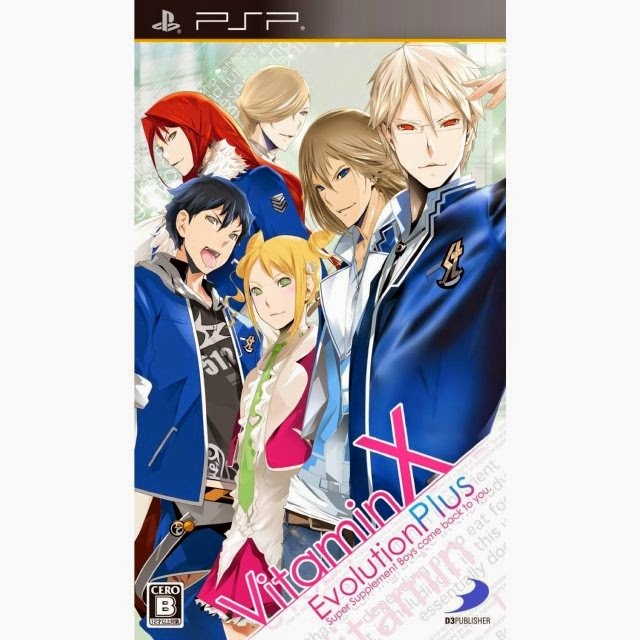 This list includes descriptions and links to both English localised games plus the new release games you can import. These are this week's newly released games that we can expect to see in stores or digitally this week. This game's coming to my own country this week, so I had to give it a mention! 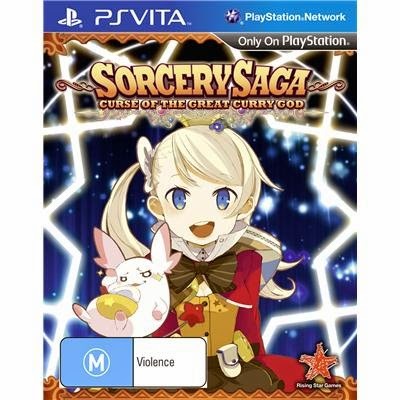 Sorcery Saga: Curse of the Great Curry God (which you may have seen on PSN for quite some time) tells the story of a suspended Magic Academy student who takes an interest in an old curry recipe book. This results in a quirky dungeon crawler RPG game to find the rarest of rare ingredients to make the finest curries! Another one for Australian gamers! 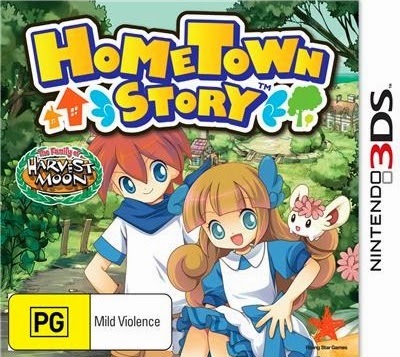 From the creators of Harvest Moon, Hometown Story has you taking over your Grandma's shop. You can arrange it how you like, eventually expand and make friends with a bunch of people for your hometown in the game. For people who know Japanese, are learning the language or don't mind playing a game in a foreign language, here are Japan's new released games for this week. 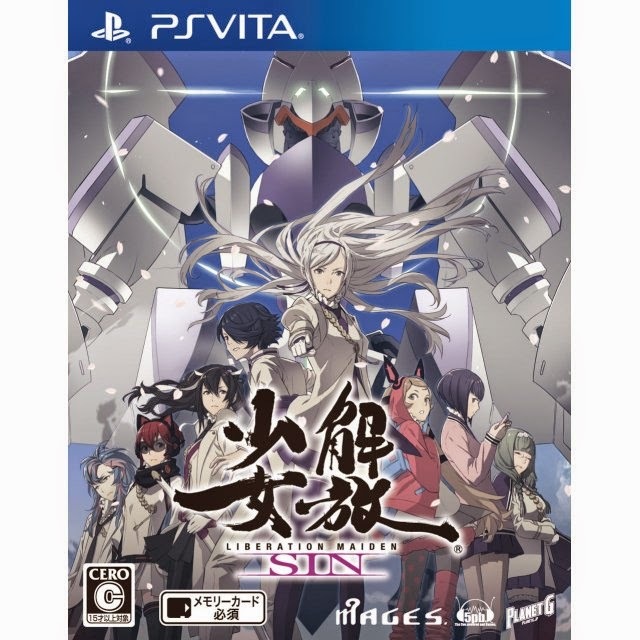 A port of the original PS3 game, Kaihou Shoujo Sin adds visual novel elements in the sequel to the original game (which was a shooter). The story focuses on Kiyoto Kaidou, a boy serving under President Shouko (the original game's main character) who can read minds. On top of mind reading, the game is set to include "Mechs, beautiful women, maybe some space aliens" (Quote found here). Neat! 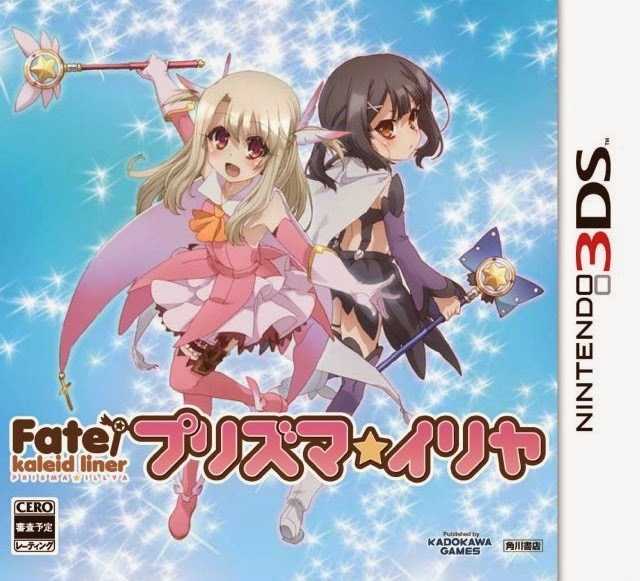 Based on the manga and anime series, the Fate/Kaleid Liner game revolves around an elementary school student called Illyasviel, who is also selected to become a magical girl. For more about the game, you can watch the trailer here. HappinessCharge PreCure! is based on the original anime series and promises to include dancing, clothes, baking, battles and more. Fans of the show can also look forward to eight new story scenarios. 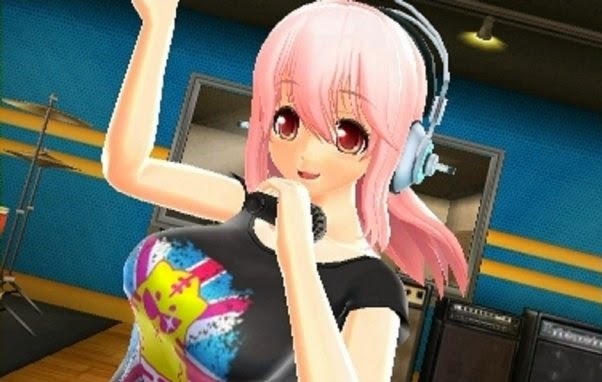 Another game based of an anime series, the popular character Super Sonico gets her own Idol Simulation game this week. 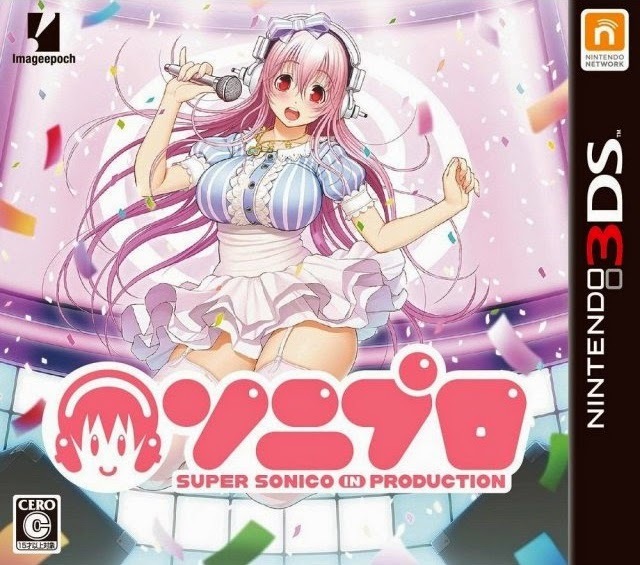 You play as her producer who will train Sonico in an original story scenario. Expect outfits, music and photoshoots and the cast of the Super Sonico anime. This visual novel focuses around Midori, who has been working part time to go on a graduation trip to Europe with her friend Saki. Once Midori get's to Europe, she runs into various troubles and finds herself alone. The story revolves around her personal growth and the people around her while exploring a foreign country without knowledge of the language. Watch the opening video here. 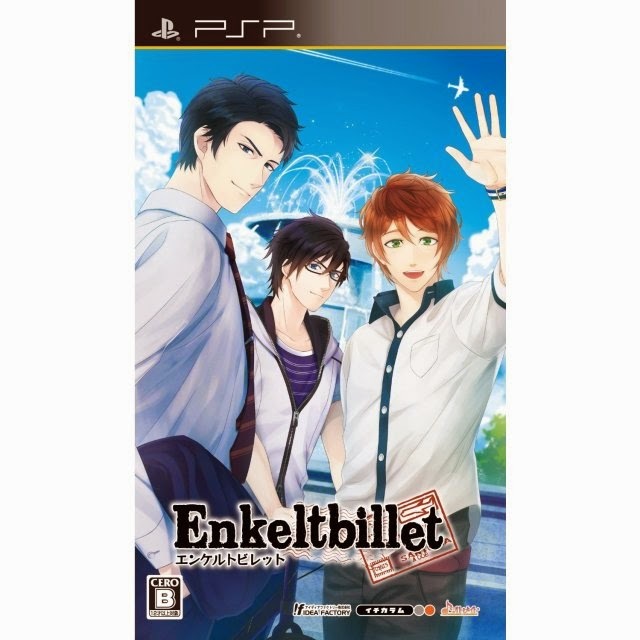 I couldn't find a bunch of information on these, but basically if you're into Otome games, here are five new PSP games for you! 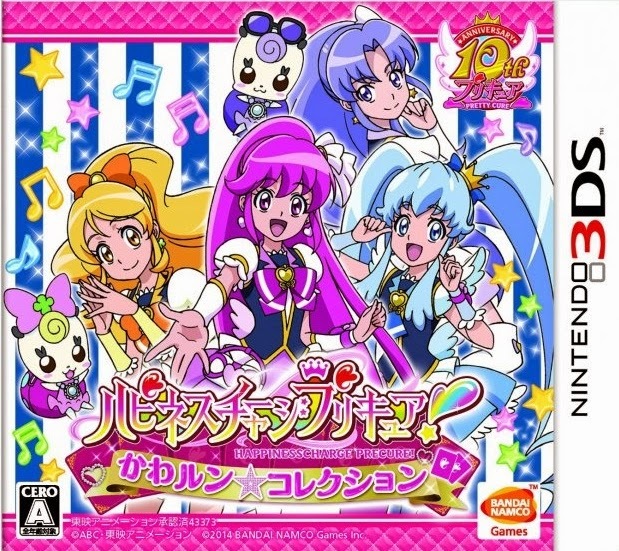 Another one for Otome fans I couldn't find much information about! I can tell you that I found it listed as a Visual Novel on a few sites though.